If you need a Friday afternoon pick-me-up and support your right to carry a firearm, head over to Starbucks. The national coffee chain has a policy that respects gun laws in states around the country and today, Second Amendment advocates and those who refuse to be victims of violence are celebrating. If your state has concealed carry, so does Starbucks. If your state has open carry, so does Starbucks. Starbucks seems an unlikely dueling ground in the national debate over guns, but the ubiquitous coffee chain Friday will once again find itself squarely in the cross hairs in the battle between gun control and gun rights advocates. The Seattle-based chain takes no formal position on guns but has a corporate policy of following applicable state gun laws — including “open carry” laws in more than 40 states that allow permit-holding patrons to bring their loaded weapons into the shop while they sip their lattes and caramel macchiatos. 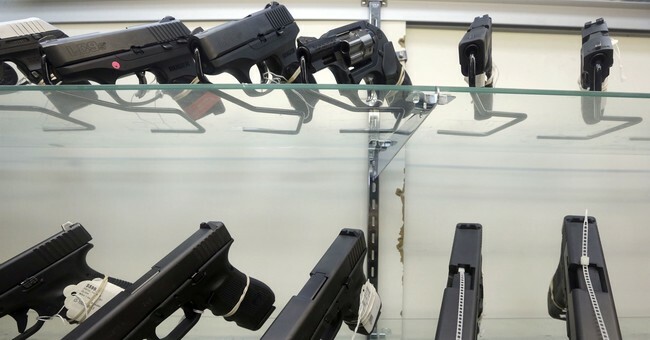 Gun owners began staging the appreciation days a few years ago when the company faced pressure from gun control advocates to ban firearms from his stores. 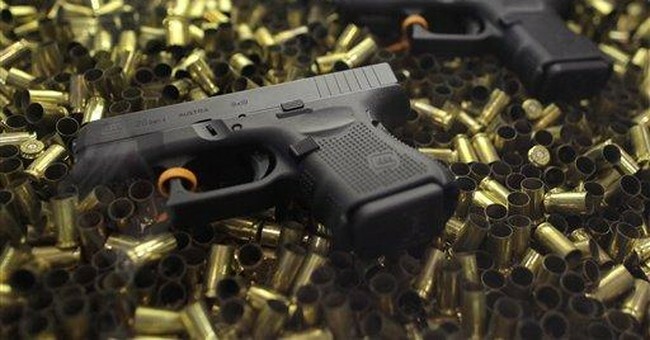 This year’s guns and coffee celebration comes as violent crimes across the country are down while purchases of firearms are up.